They're good. They get the job done. I like their responsiveness and that they are willing to help. They are the best, they do a great job. They negotiated a rate and stuck to it. They were very professional, and did a great job. 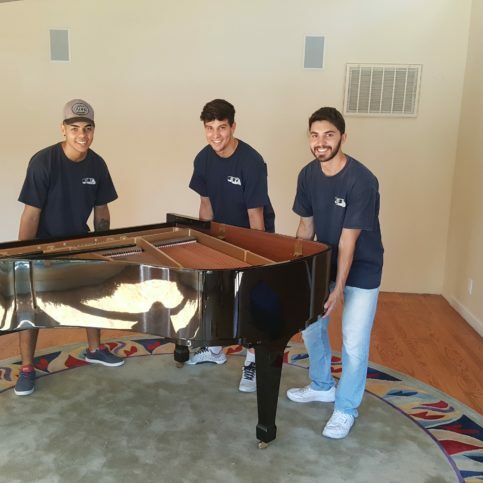 Lunardi Moving Services provides a complete range of residential and commercial moving services for clients throughout California. The company has the in-house capabilities to handle every phase of its customers’ moving projects (including packing and furniture disassembly/reassembly), and it also offers short- and long-term storage at its secure Santa Clara facility. 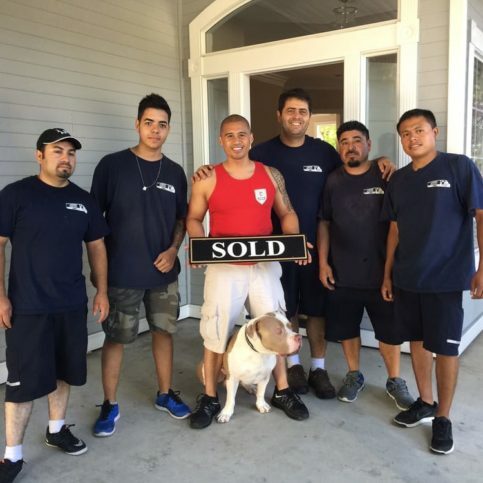 Lunardi Moving Services has been providing residential and commercial moving services for clients throughout California since 2008. 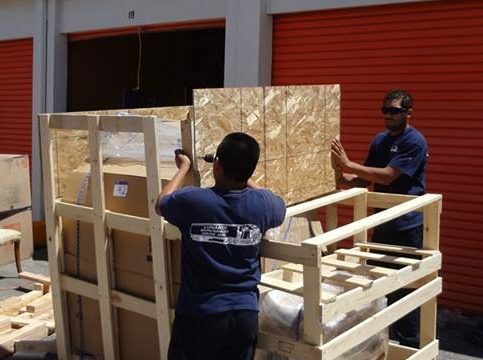 In addition to handling every phase of its customers’ moving projects (including packing and furniture disassembly/reassembly), the company offers short- and long-term storage at its secure facility in Santa Clara. 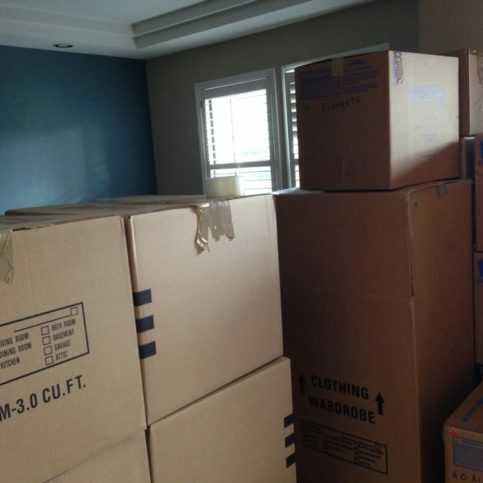 If you need a mover, be careful to avoid the pitfalls of hiring an illegitimate company. Q: Can you provide customer referrals? A: Yes, we’ll be happy to give you a list of our recently served customers. A: Yes, we typically require a deposit on every job. A: You can cancel without penalty up to 48 hours before the move. After that, there’s a $100 late cancellation fee. Q: What do your estimates include? A: Our estimates include everything from labor, fuel and mileage to packing materials and supplies. Q: Will there be someone in charge of my move? A: Yes, we send a foreman to oversee each job and make sure things run smoothly. 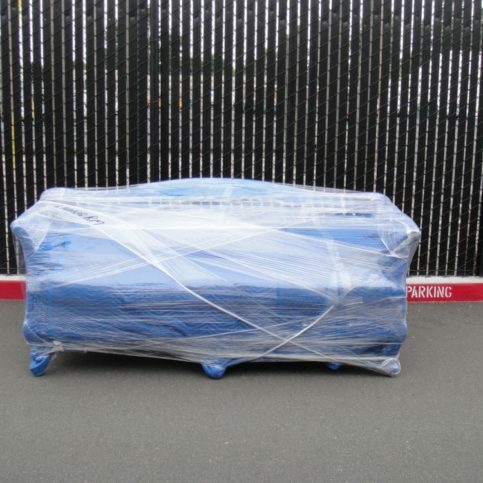 SAN JOSE — One of the biggest issues plaguing the moving industry today is unlicensed movers. Typically, these are individuals with little prior training or experience who simply buy a truck and start advertising their services to the public, not bothering to get properly licensed or insured. In the past, these illicit movers would mainly advertise on websites like craigslist, but nowadays, many are using high-profile resources like Google AdWords to show up at the top of search engine results pages. 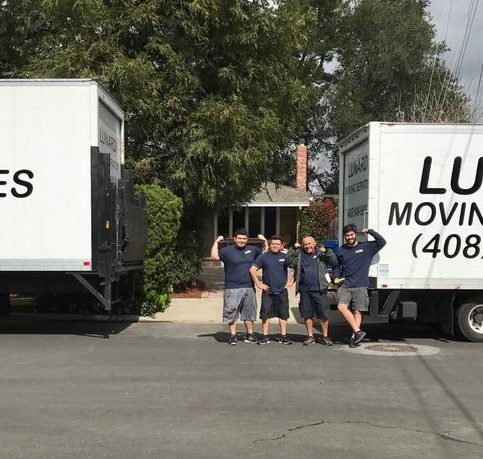 Not only is this causing many Bay Area consumers to be taken advantage of, it has put a strain on legitimate moving companies trying to compete in the local marketplace. Licensing and insurance each cost a great deal of money, which adds to a moving company’s overhead costs. By evading such fees, illicit movers have much lower overhead than legitimate companies, which enables them to charge substantially lower prices. This makes it hard for legitimate companies to compete, as consumers are often swayed by lower prices. 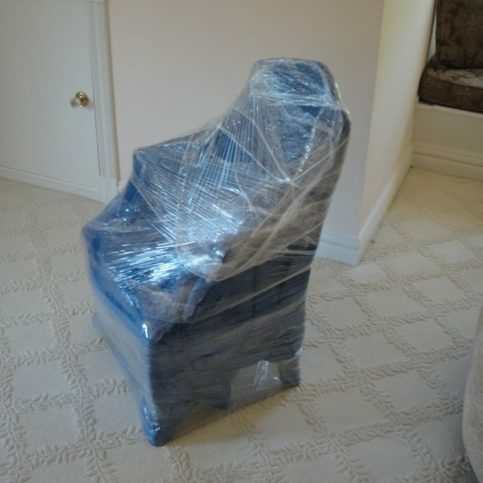 Unfortunately, in the absence of proper licensing, insurance and professional expertise, hiring these low-priced movers can lead to costly consequences such as lost/damaged property and injury lawsuits. While there are government agencies in charge of sniffing out illicit movers, they lack the manpower to make more than a dent in this significant problem. 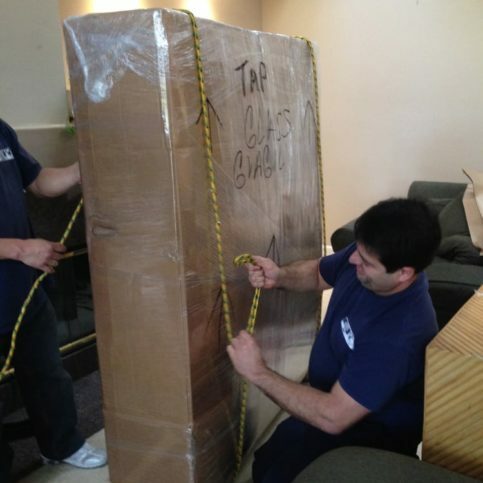 For this reason, it’s up to consumers to be intentional about hiring reputable movers. The simplest way to do this is by asking a mover for their Carrier ID number with the California Public Utilities Commission (CPUC). All moving companies are required to be registered with the CPUC, so this is a reliable form of verification. You can also look up a moving company yourself on the CPUC website: www.cpuc.ca.gov/movers. 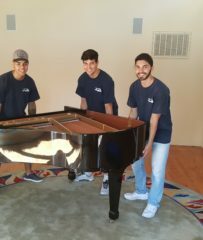 Diamond Certified Expert Contributor, Fabricio Lunardi: Hi, my expert tip for you is, when you hire a moving company, just make sure that this moving company is licensed by the State of California, that they hold a PUC license. That’s very important. That will protect your belongings. That will protect your property if something happens. PUC, how it ensures that if you have a moving license, you are in good hands. Lunardi Moving Services : Average 9.7 out of 10 based on 82 unique customer surveys of customer satisfaction. I would recommend using their services. I liked their process. It was very simple and straightforward. I couldn't get anyone to come out in a time crunch and they were able to. All my stuff was still in good condition after the move. I recommend them to everybody. 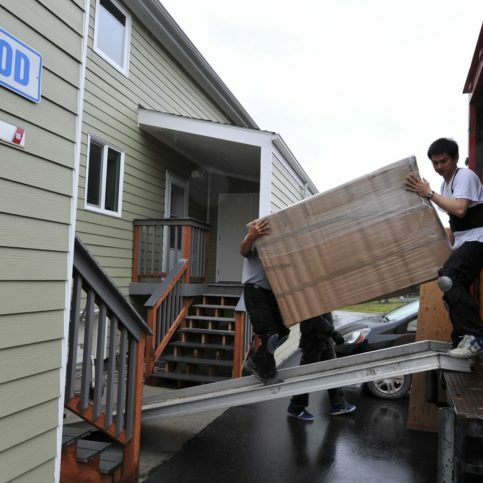 I think they go the extra mile to make your move easy and reasonable, and they have reasonable pricing. I thought they were very accessible. I felt I was speaking with someone who cares about our furniture and our things and the whole process. He made the extra effort to pay attention to details, and he understands how stressful it is. I like that he is respectful of the process, respectful of the stress involved in moving. He came up with ways to try to make the move more affordable, and that was really excellent. He came up with ways to make the thing works, as opposed to charging more or talking about the difficulties and adding costs. It was all very good. I liked them. There were no issues, they were quick, very good guys. I would say the overall result was the best thing. They were there for us in a pinch. I couldn't have been more satisfied with their crew and professionalism. They did a really great job. They were on time and efficient. I have already recommended them to two people. We were very happy with the job they did. I feel like when you pay someone by the hour, they don't work as hard, but these guys never stopped working. They worked very hard the whole day. They were fast, professional, and courteous. Nothing really stands out for me. I like their professionalism. They did everything they said they were going to. I had a great experience. I have used them 4 or 5 times in the last 6 or 7 years. I wouldn't call anyone else. They are reliable, and they provide great customer service. They were professional, in and out, and they were very helpful. I had no issues with them at all. They were very careful with my things, nothing was broken, and they were so helpful. They were flexible, professional, on time, and they did the job. I would say their conscientiousness stands out for me. I have recommended them. They do a great job. They were great and I would recommend them. The guys were great. It was a very smooth process. I would recommend them to a friend. It was really smooth. Moving's a hassle, but they didn't have any issues. They made the whole process go really well and there were no complaints. They were friendly and dependable. I was moving right away and they were fast with getting available dates for me in a short amount of time. They were excellent. They were very courteous, conscientious, and were positive. I think the fact that they were so conscientious that there was no damage to my things, and they were just positive and pleasant to work with.